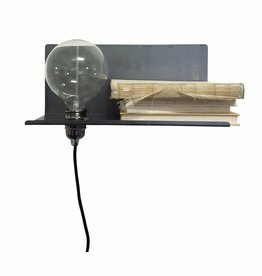 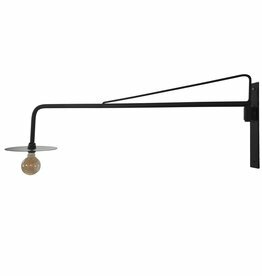 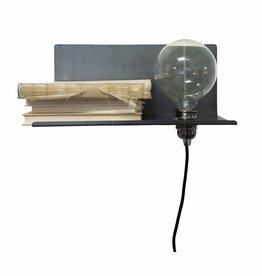 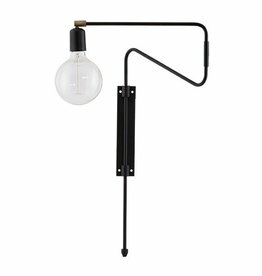 Black wall lamp Pipe by House Doctor. 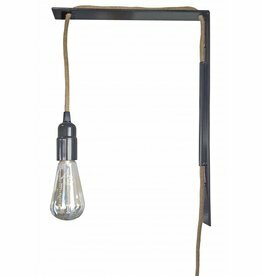 Fifties-looking wall lamp Game by House Doctor. 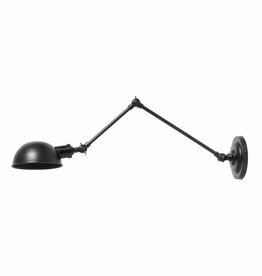 Tough black lamp on the wall, an arrow. 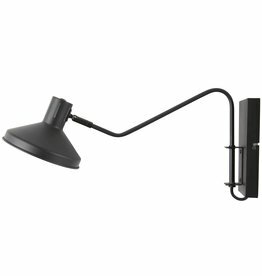 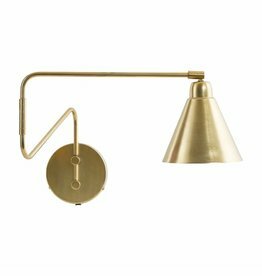 Tough wall lamp Aura from Nordal. 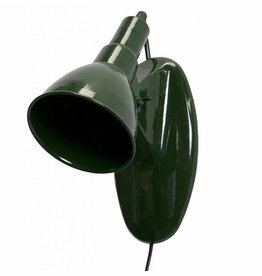 Green metal wall lamp Masterpiece by BePure. 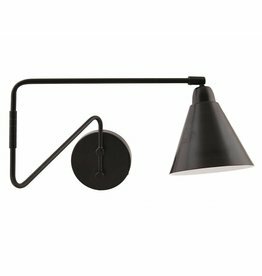 Tough, black metal wall lamp Niek van Woood.